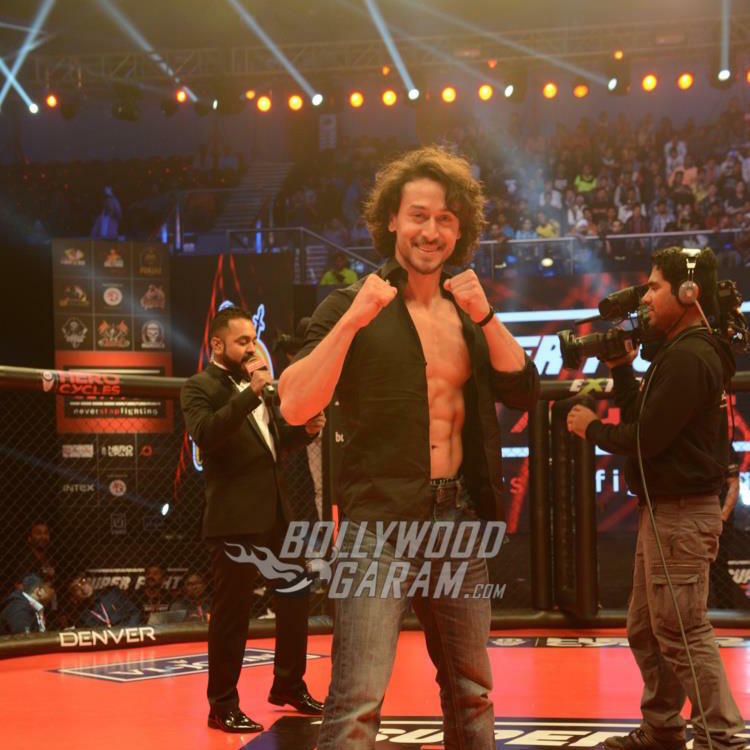 Ram Gopal Varma calls Tiger Shroff a Bikini Babe on Twitter! Home Actors Ram Gopal Varma Calls Tiger Shroff a Bikini Babe on Twitter! Filmmaker Ram Gopal Varma is known for his controversial comments on celebrities and has never tried to mince words. Varma has often made comments on celebrities that offended them. The latest victim towards Varma’s words is budding actor Tiger Shroff, who celebrated his birthday on March 2, 2017. While this may have not gone down well with Tiger, he chose not to react to it. Instead, the filmmaker received his share of backlash from the entire community on twitter! Ram Gopal Varma is currently in the post-production phase of his upcoming movie ‘Sarkar 3’ which also stars Jackie Shroff. The movie will see the return of Amitabh Bachchan and also stars Amit Sadh, Yami Gautam and Ronit Roy. ‘Sarkar 3’ releases on April 7, 2017. Previous articleKareena Kapoor Khan and Saif Ali Khan Throw a Private Bash - Photos! Next articleAnushka Sharma and Diljit Dosanjh Promote Phillauri - Photoshoot!